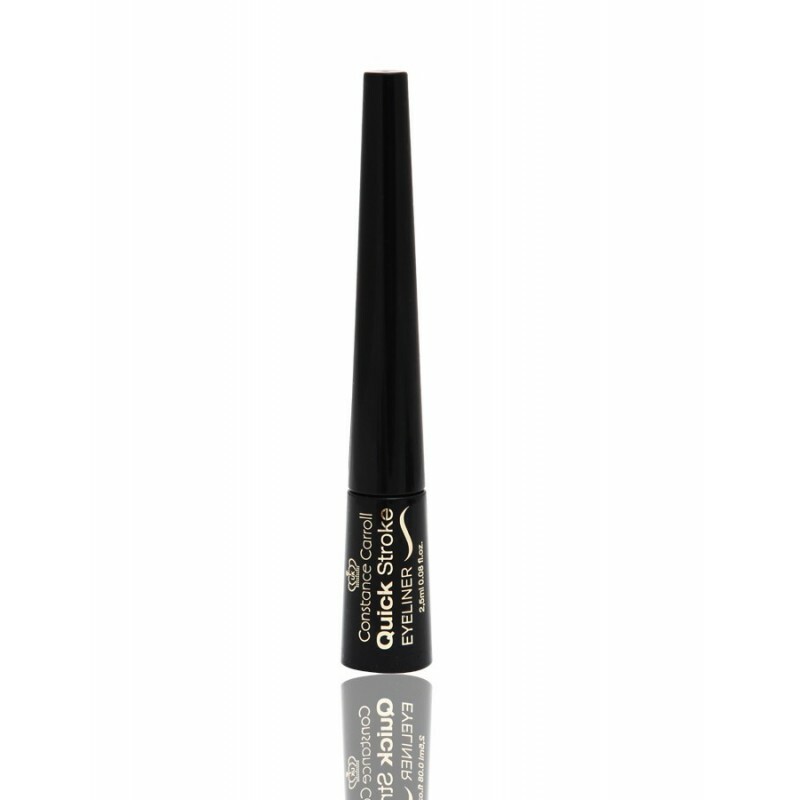 This classic eyeliner thanks to its special soft & precise tip offers extremely easy application even for the beginners. 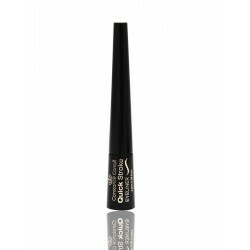 Application directly on lash line becomes possible, lines are easily individualised, from ultra-thin to extra-wide with extremely soft colour laydown. Water resistant formula lasts all day, dries quickly and doesnt transfer. Exceptional black matt finishes and emphasizes every look.